Market continues to wait for president Zuma to go. It is taking time but ejecting a leader usually does take time and markets are patient and way more interested in what is happen in the US with inflation data out after I have recorded this podcast. This will likely be the driver for now. When Zuma eventually goes, and he will go, then market can move on that info. It is messy (as politics usually is) but it just a matter of when, not if. Oceana (JSE code: OCE) CEO quits to buy their boats? RA, pension or provident fund by Carina Jooste. A -60% return requires a +150% to beak even. A -80% return requires +400% to break even. Think about that. Saving that last 20% on the downside is worth a 250% smaller return on the upside. Trading is really probability and all we have to do as traders is enter on time and then ensure no large losses. If we avoid the large losses those small profits and losses will cancel each other out and the occasional large winner will make all the profits. But we have to cut the large losers or else we go bust. So why do we hang onto our losers? Fear of the pain – we want the thrill of winner because then we’re winners. Fear of being wrong – measure by what you control (perfect trade challenge). Fear of the money being gone – trade smaller size. 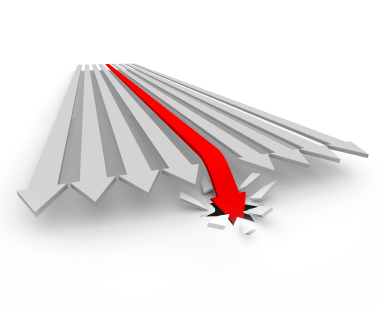 I am new to CFD trading and I see that with CFDs you qualify for dividends. How does it works? I am considering investing in the new CoreShares Global Dividend Aristocratic ETF that will launch on 22 February. However, I would obviously want to make sure that I am buying the share at fair value or at a discount. How would one ascertain whether the price is at fair value or a discount? Normally, one can use the P/E ratio to ascertain value. But, in the case of an EFT, this ratio is not available. 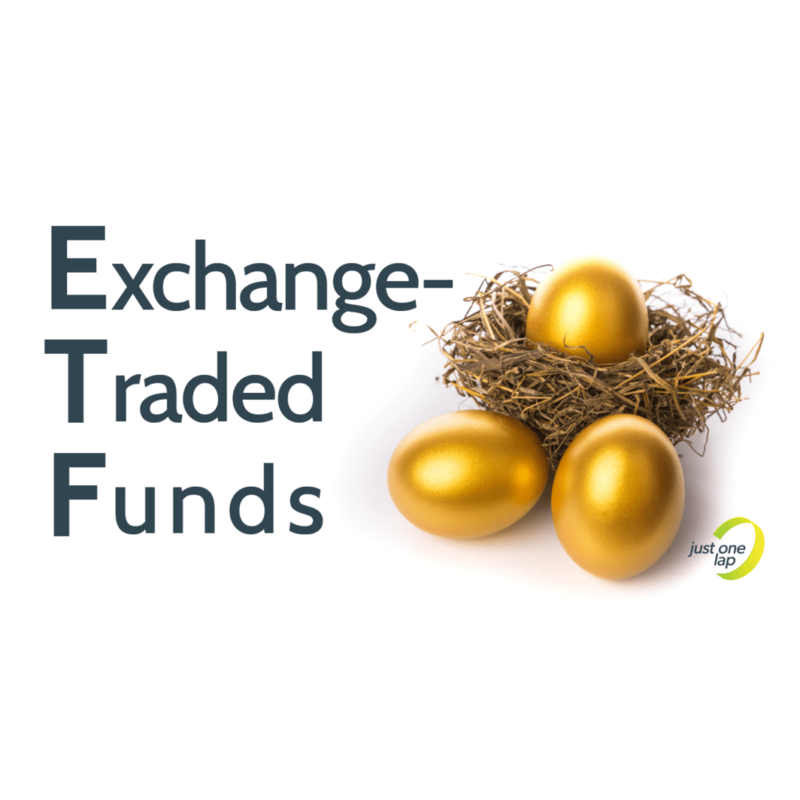 Additionally, I am nervous about committing to purchase the ETF during the book build that ends on 15 February because I don’t know the launch price. It this nervousness justified?